The Kickstarter campaign are needed a goal of $2,000 and as of this posting, it has gotten over $5,500! If you're interested in the Dust Donut, pledge $20 and you can pre-order a Dust Donut for Canon EF mount lenses. If you want more than one (1), just add $20 for each additional Dust Donut. Retail price after Kickstarter will be $24.99. Shipping is free within the US and $6 shipping for overseas and is due to begin shipping in May 2013. What about Nikon, Olympus and Sony users who are interested in the Dust Donut? 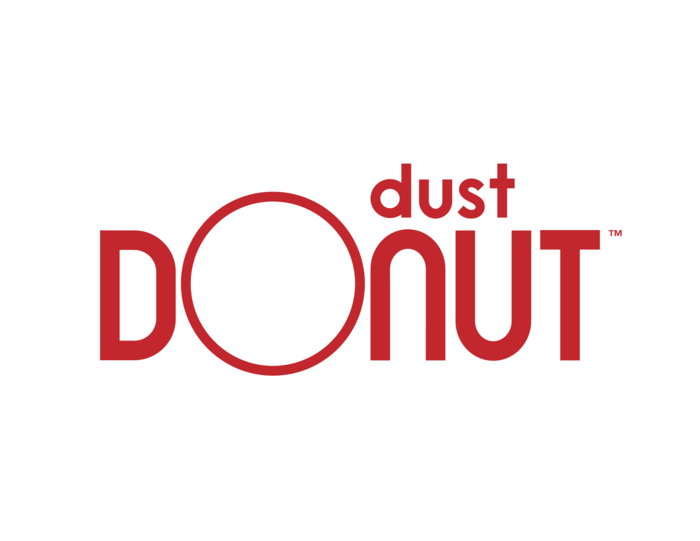 There is a pledge tier for $3 or more where you can get yourself on a priority mailing list for the future versions of Dust Donut that are in development. Pentax users seem to be picking up steam and may be on the list as well. There's not much too choose from in the pledge tier that is "affordable" except for the ones I mentioned above. The early bird special was $15 which has since been sold out. The other tier is a whopping $600 that includes a tour in a 4-wheel drive vehicle of Joshua Tree National Park in California given by the creator of the Dust Donut, Tyler Sterbentz. You'll be taking scenic shots, starry skies and end the night having steak at a restaurant. Oh, flight and hotel is not included but he'll drive you to the airport and give you a set of Dust Donut's for all the lenses in your bag ;). It would be nice if there was another pledge tier where if you bought more than 1, there would be a slight discount or even maybe a colored version. Instead of black, it could be Canon red to match the L lenses or yellow for Nikon colors or even green as limited edition Kickstarter version. 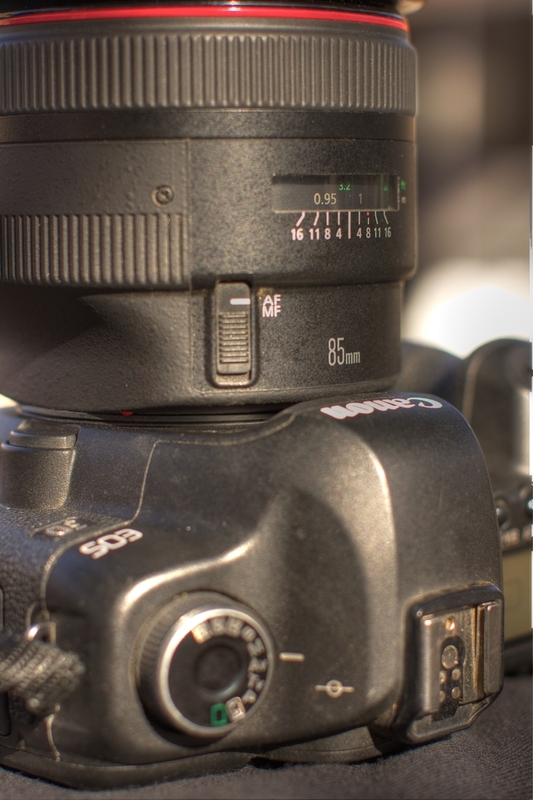 Continue reading for more information as well as what lenses the Dust Donut is compatible with. 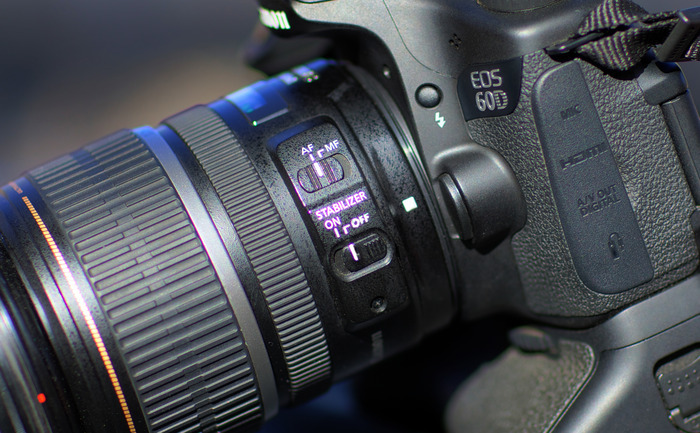 Dust Donut's apply directly to the mounting surface of the lens and requires no further attention once installed, just use your lens as usual but with the added peace of mind that both of your investments are protected against dust and moisture. Now photographers everywhere can take full advantage of Canon's non-weather resistant lenses and even the more affordable third party lenses while still benefiting from the increased durability of a dust and moisture resistant camera/lens combination! 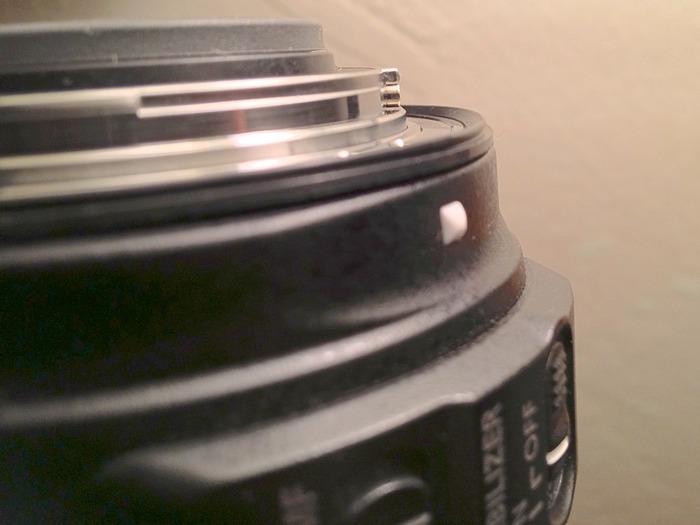 What lenses does the Dust Donut fit? The Dust Donut fits all Canon EF mount lenses including third party brands that have a minimum of two tenths of a centimeter thick mounting surface. For a quick test to see if your lens will accept a Dust Donut simply hold up an SD memory card against the lens mount if the thickness of the mount is equal to or greater than the thickness of the memory card then your lens is able to be dust and moisture sealed with a Dust Donut. The Lens Compatibility List below represents all of the Canon lenses that the Dust Donut is known to fit. Please note that if your Canon lens is not listed this is because it most likely has either an in compatible plastic mount surface or a metal mount surface that is too thin to hold a Dust Donut in place. A third party Canon EF mount Lens Compatibility List is in progress so please check back if you do not see your lens listed.